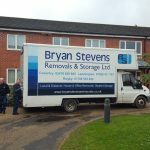 Bryan Stevens Removals is a Midlands-based removal contractor. 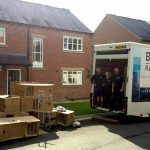 We offer local and long-distance removal services to meet your requirements. 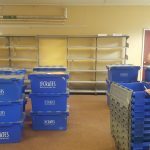 For more information or for a free quote, call 024 7665 9955 today.